73 x 19 inches. 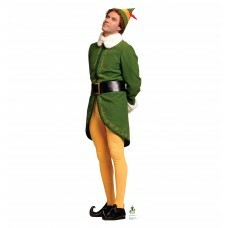 Our cardboard cutout of Elf Concerned - Will Ferrell (Elf) . 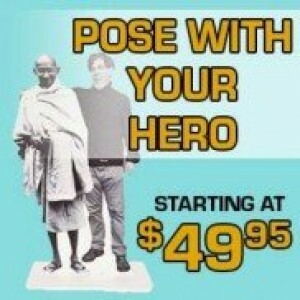 All cardboard cutouts c..
68 x 19 inches. 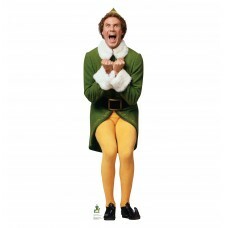 Our cardboard cutout of Elf Excited - Will Ferrell (Elf) . 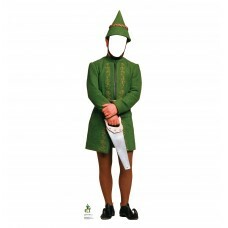 All cardboard cutouts com..
73 inches x 31 inches Cardboard Cutout of Elf from the movie Elf. In this Cutout it is of Will Ferre..
68 x 20 inches. 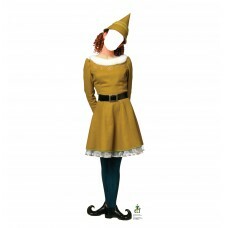 Our cardboard cutout of Female Elf Standin - (Elf) . All cardboard cutouts come fold..
68 x 20 inches. 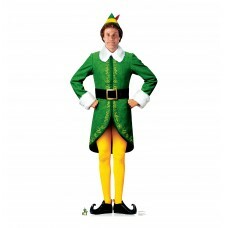 Our cardboard cutout of Male Elf Standin - (Elf) . 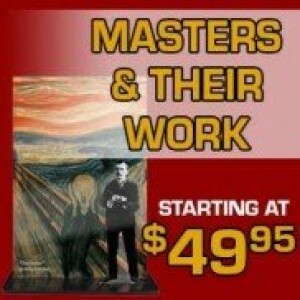 All cardboard cutouts come folded..
66 X 59 inches. 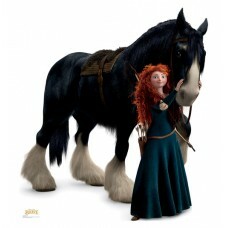 Our cardboard cutout of Merida and Angus Brave. 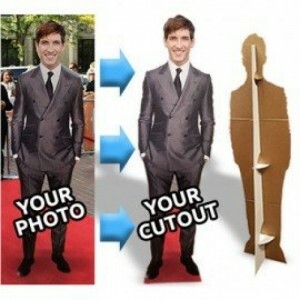 All cardboard cutouts come folded an..
64 x 39 inches. 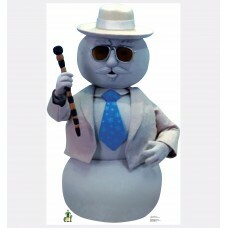 Cardboard Cutout of Narrating Snowman from the movie Elf. 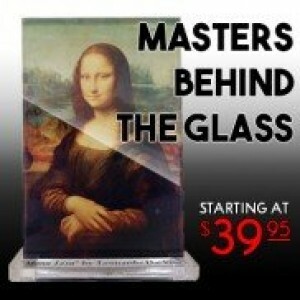 This cutout if of the Narr..
70 x 29 inches. 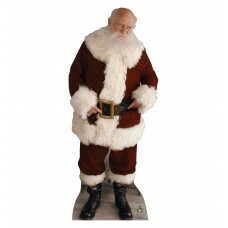 Our cardboard cutout of Santa From Elf - (Elf) . 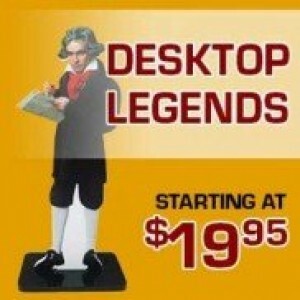 All cardboard cutouts come folded a..